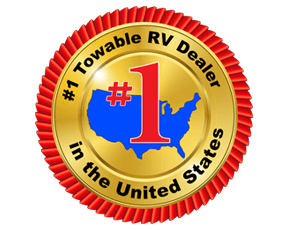 We carry some of the best quality RVs for sale, including our Coachmen RV Chaparral fifth wheels for sale in Texas. 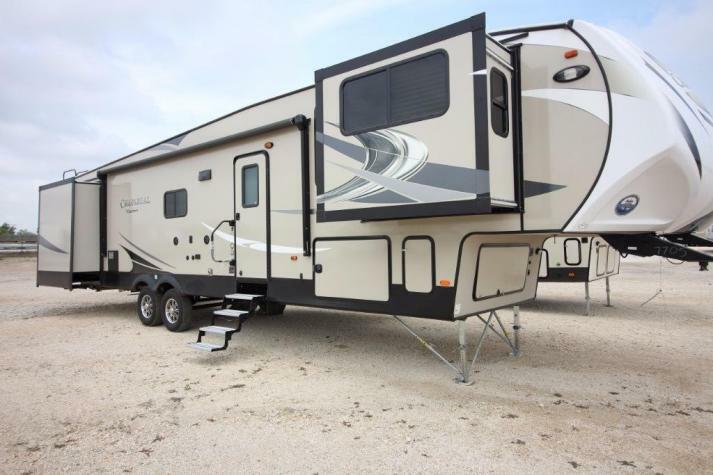 The Coachmen Chaparral Fifth Wheel is known for quality. The interior is tastefully decorated like a designer home. 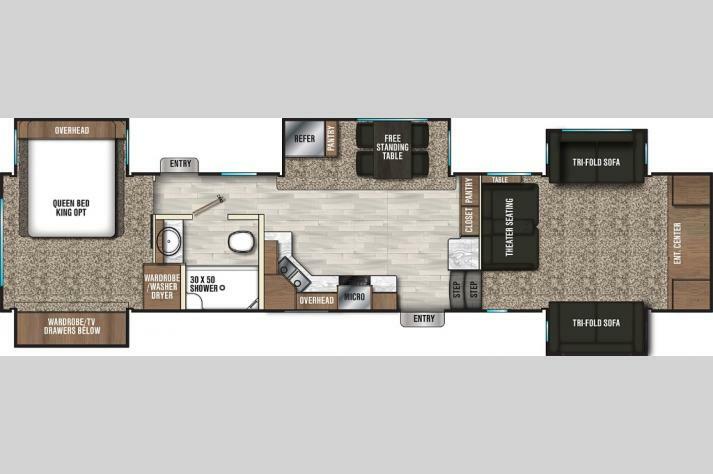 With day and night shades, maple cabinets, and even oil rubbed bronze hardware you'll notice your RV is truly like a home on the road. 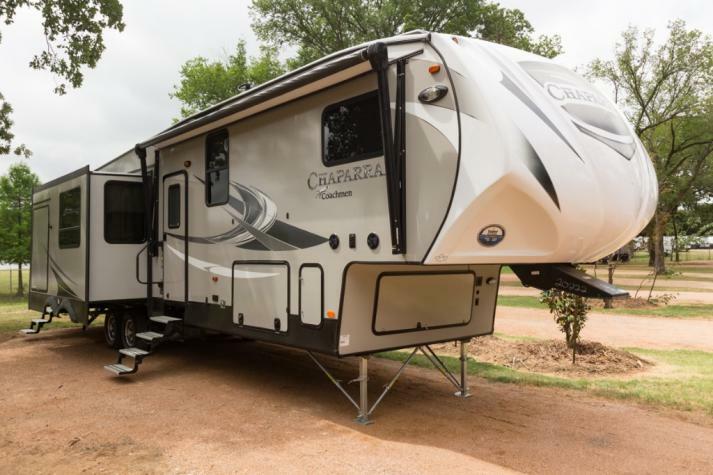 Unlike other RVs that come with 'nearly' queen size beds, the Chaparral includes a residential queen sized Serta mattress that promises you comfort as you crawl into bed after a day of adventuring. 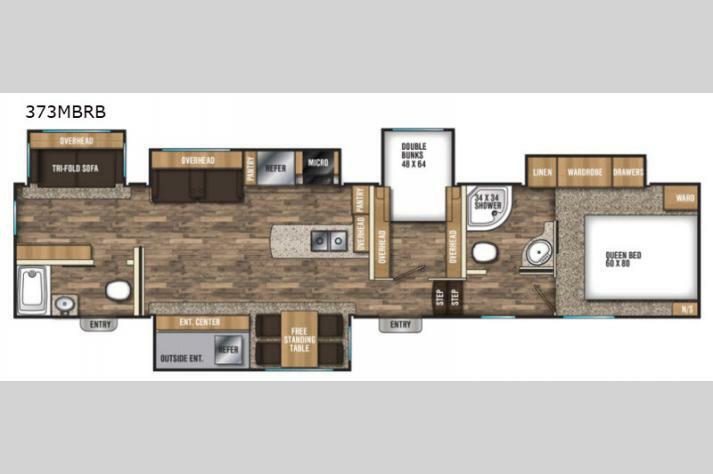 We carry the widest variety of fantastic Chaparral floorplans, including the Chaparral 373MBRB, the Chaparral 391QSMB, the Chaparral 392MBL, and more! 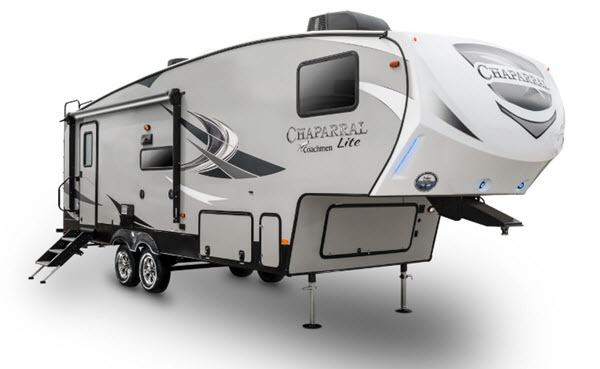 Take a look at our entire library of Chaparral fifth wheels here, and if you're interested in learning more about these fifth wheels contact us at the top RV dealer in TX. 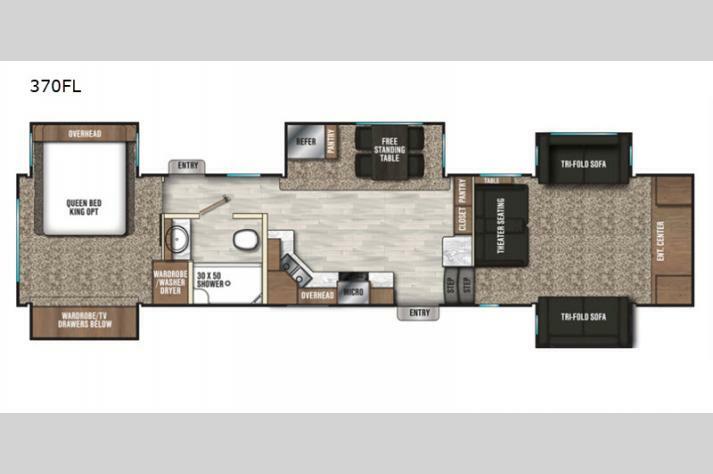 We'll help you find the best floorplan for your lifestyle at a deal that is better than RV shows. 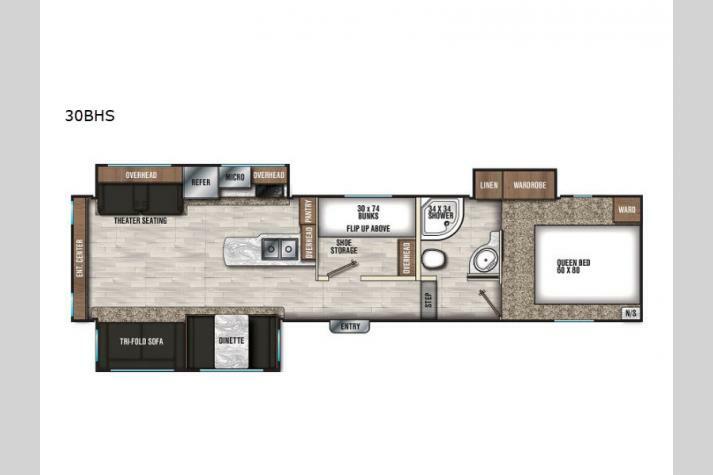 We are so excited to get you into the RV of your dreams here at your top Coachmen RV Chaparral dealer in Texas.